Ever get writer’s block when you try to come up with blog post ideas? Or maybe the blog post topics you’ve published haven’t taken off like you thought they would? If you’re wondering what to write about, you’re about to learn how to find great blog ideas by validating the topics ahead of time in this step-by-step guide! There are some simple strategies you can do to find great blog topics that will definitely work – before you even start writing. Your audience will actually care about and want to read your content. This can lead to more engagement, higher traffic, and more sales! We use many of these techniques when coming up with killer topic ideas for our own blog, as well as with our product HOTH Blogger. The first part in creating any blogging strategy is to start by defining the avatar or persona of the person you’re writing to. Think about your perfect customer and the kinds of problems they have. We want to really hone in on who this person is, especially what kinds of things they would be interested in and be searching for online. What kind of SEO strategy should I use? How can I prevent penguin penalties? What’s the easiest way to do keyword research? Writing blog posts on these kinds of topics will attract a general, but interested audience. Notice we don’t write about “what is seo” because we generally don’t want to try to “sell” anyone on SEO. Instead, we want customers that already know about SEO and its value and just want help getting it done. When we define our customer a bit more, our best customer is an SEO agency or an SEO consultant. These kinds of articles are more specific, and they are meant to attract our perfect customer. When you’re creating your customer avatar, try to really hone in on who your perfect customer is. Then think about the kinds of problems or questions they have that they would search for online. You should craft your articles based on this. What do they need to know before they use your product or service? What other types of products / services would they be interested in? What kinds of questions do they ask every time before purchasing? What kinds of problems / doubts / fears would prevent them from purchasing? This can give you a great starting point for doing research! Search Engine Optimization can be a very powerful factor to consider when coming up with blog post ideas. Every blog post you write is a chance to rank for new keywords, new topics, and bring in your target customer. We like to take an SEO-first approach to writing content by first identifying potential target keywords, then creating a topic around them. That’s not to say that every blog post NEEDs to be SEO driven – There are lots of reasons to write non-seo driven content like news, personal stories, roundups, fun articles, etc. However, if you want consistent traffic over time, taking an SEO driven approach can be extremely valuable. So what’s the easiest and fastest method to generating a HUGE list of killer keywords that you can target? We are absolutely in love with doing what’s called a competitive gap analysis. Essentially, a competitve gap analysis looks at what your top competitors are ranking for that you are not. Usually with this process we can generate a list of over 1000+ keywords to target in a few minutes! The first step is to find your top competitors in search. Think about companies that sell the same products you do, or sell to the same audience you do. Another good way to find competitors is to think about who is putting out the best content in your industry. 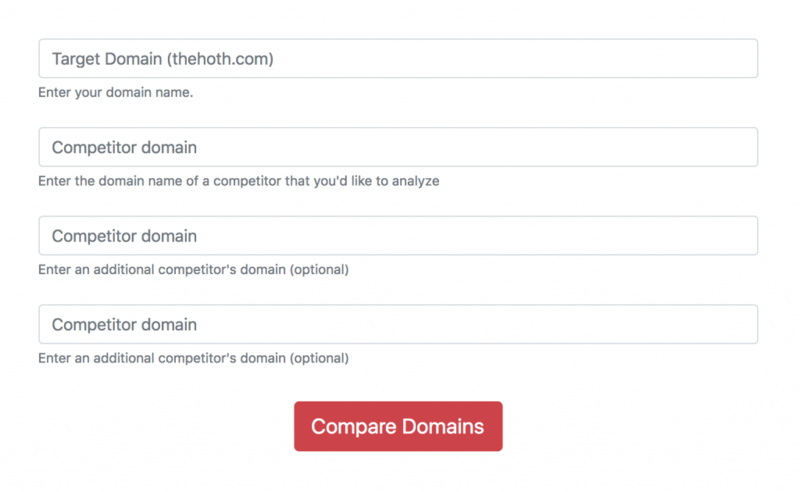 Once you have your list of competitors, you can hop over to The HOTH’s keyword gap analysis tool and put in the competitors along with your domain name. After you’re done, our tool will produce a list of the top keywords that your competitors are ranking for that you are not! If you are getting generic results, try putting in smaller or more niche specific competitor sites. If you put in a very large site, it can often rank for too many keywords and will make your keyword gap unusable. Make sure you put in competitors that actually rank and have good content – Don’t just put in a competitor that you’re familiar with, put in a competitor that is competing in search. Filter the list by CPC – We like to go after terms that have a CPC cost associated to validate that they are worthwhile keywords to go after. You’ll need to scrutinize this list and remove keywords that are difficult, have low search volume, or are not useful. Ahrefs also has a great competitive gap analysis tool in their site explorer. When you’re done, take a look at the top-ranking content for your target keyword and make a better version of it! A lot of great blog post topics answer questions people are asking in search engines. With Answer the Public, you can input your target keyword and generate a list of all the common questions being asked about it in Google. This is perfect, because we’re trying to find out questions/topics we can write articles on, and this will tell us what kinds of questions people are typing in. For instance, if you have to write an article about the topic of masonry paint, how would you make that interesting? 1. 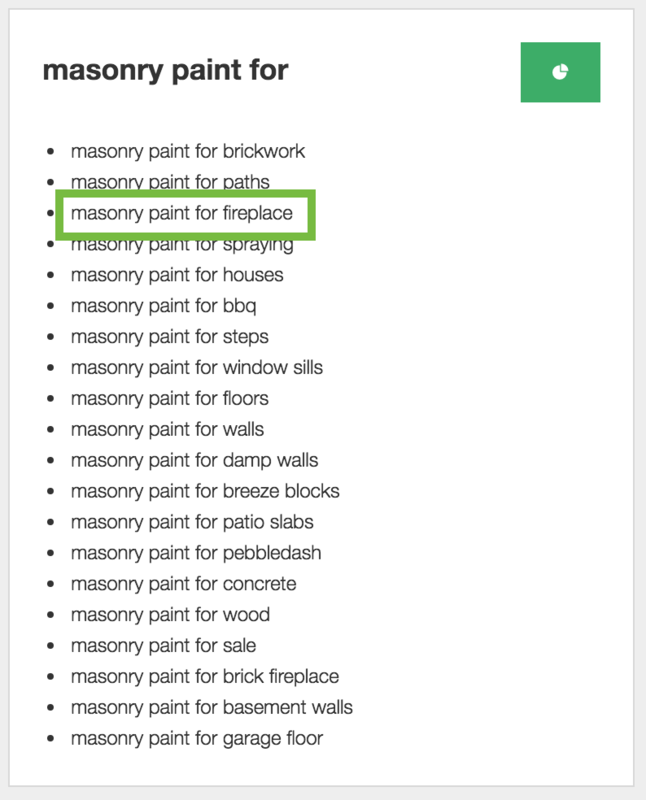 Go to Answer the Public here, and type in masonry paint. 2. Check out the answers. Answer the Public will give you all sorts of ways to look at the scraped results. You’ll want to click on ‘data’ and just check out what came up. They have sections for questions, prepositions, and alphabetical. Any one of these sections could bring in cool topic ideas, so check them all out. Here’s one I found that looks interesting – “masonry paint for fireplaces”. By using answer the public you can quickly get a list of ideas or angles about your main keyword! This is a great way to start searching for what your audience cares about! It can also be useful to take a look at what’s trending. By covering hot stories or topics, you can be on the forefront of new trends. Here’s a few ways to keep your ear to the ground for HOT topics! Reddit is AWESOME for finding ideas. 1. Find your subreddit by searching Reddit or by using Snoop Snoo. 2. Check out the topics. For more active subreddits, you may find topics on the default view. For subreddits that are not as active, you may have to sort by top month, year, or all time. 3. Check out the comments section. This can be GOLD when an expert drops knowledge bombs or extra resources. You can find either seed content, more resources, or ideas in there too! 4. Bonus – Check out the sidebar of the subreddit. Often times, there are links to guides that have already been written or popular subjects in that niche. You can find links to awesome resources/tools here. Finally, another way to keep track of what’s popular going forward is to take the subreddits, sites, competitors etc that you found in this research and create a feedly out them. Feedly is an RSS aggregator that will let you quickly see what type of content is coming up in your niche. 1. Sign up for Feedly. 2. Search for or add RSS feeds of sites in your niche. You can find sites in your niche by visiting alltop or by simply searching Google. 3. Keep an eye on trending topics. Feedly will give you a “share” score right beside the article name, so you can easily identify what’s getting shared. This is a great way to keep your blog current and even take advantage of new topics / keywords that aren’t showing up in keyword planner yet. Now you have some simple, yet advanced methods for figuring out blog topics that will work for you. The next step is to use the list below to get some solid ideas to write about. 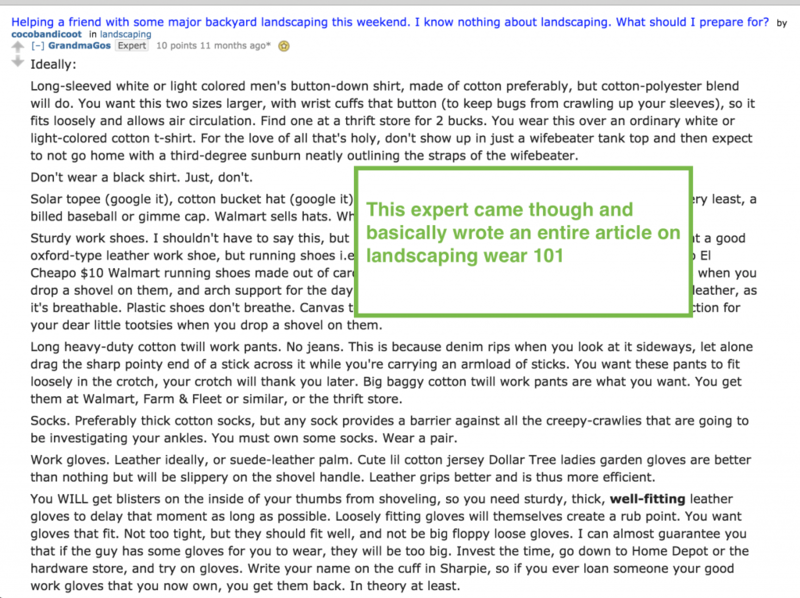 Now that we covered how to find hot ideas and keywords, let’s talk about the style of post that you’re going to write. Below we list over 50+ types of blog posts to start getting your creative juices flowing. 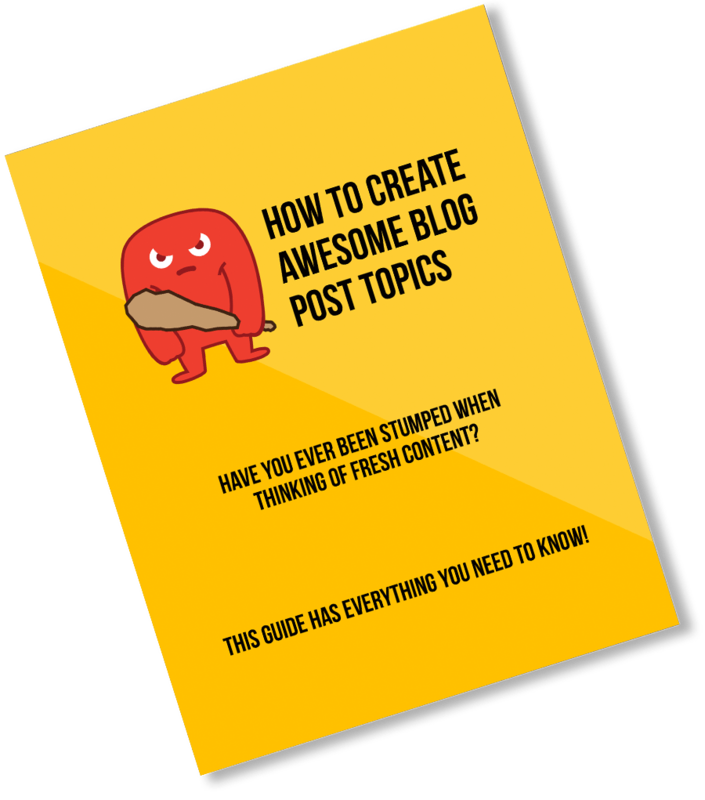 With the ultimate list of blog post ideas here, you’ll never be short on topics to write about. Create some linkable assets for your site that naturally attract backlinks. Take 30 minutes to come up with a content idea for each list item now, and you have all of the blog content ideas you need for a year! Valuable blog posts improve your audience’s life. It’s why you read your favorite blog. Informative posts position you as an authority on the topic while making your audience like and trust you. So be useful! List posts, known as “listicles” are probably the most common type of post. Why? Because they’re useful and people enjoy reading them! Create a great list of anything that the audience in your niche would find valuable or interesting. For example, this post you’re reading is a list of blog topics to write about, because content marketing is important for SEO. Identify a problem in your post’s title, headline and introduction. Then use the rest of the post to present the solution to that problem. This type of post can also be framed as a “How To,” an Ultimate Guide, or another angle. People often search their questions in Google and other search engines. 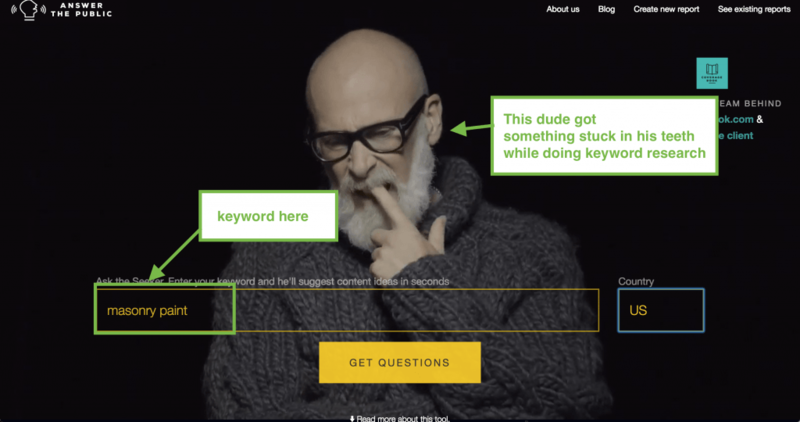 An FAQ post lets you create a piece of content answering those questions. If you have a more detailed answer to a question, link to that post from your FAQ. You can do this for your own video or a popular video made by someone else. Turn the video into a blog post of text and images with the equivalent information. Embed the video, take screenshots and add text. This post recommends questions that your audience should ask, but usually don’t. It’s a good way to inform and educate. You can format it like an FAQ. Publishing a study you’ve conducted can get you referral traffic through social shares and backlinks. Find a good angle and back it up with real data. This type of post gives your audience a list of action steps to take. Crossing items off a list is engaging. An ultimate guide should be a truly epic post on a topic. It can be a tutorial or a definitive source of information on a topic. If people are searching for “What is [topic]?” you can provide a post answering that question for them. Separate a topic into a series of posts. Link them together as they get published. 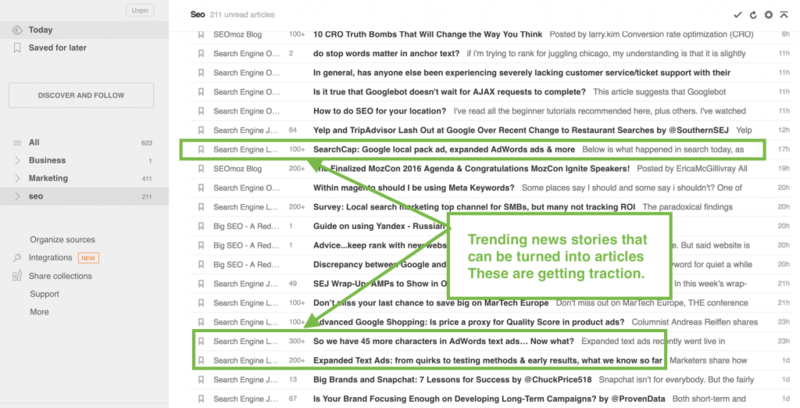 Similar to a research post, you publish relevant numbers around your blog’s topic. If you can’t come up with internal statistics for an interesting post, you can combine statistics from multiple posts and curate them into yours. Just be sure to give credit where it’s due. You can leverage someone else’s authority by promoting them on your blog. To get promoted by other people and brands, be generous by first promoting them. Just be sure to do some blogger outreach and let them know they appeared in your article. Are you reading other blogs? If you’re regularly consuming content, curate the best pieces of content around a topic into a list your audience would be interested in. Add a description and link for each piece and you’re done! Frame a topic or ask a question, then aggregate them into a list of quotes from related influencers. Quotes from movers and shakers are a great way to whip up a quick post. You can reach out to influencers to get a unique quote from each of them. Email 10 influencers or so asking them to answer a question in 100 words or less. Have you thought about interviewing someone? You’d be surprised at who might be willing to give you an interview. Set up a call that you record through an app like Zoom or Skype. Transcribe the interview (or have it transcribed for you) and publish the video interview with the transcription below it. Similar to a link roundup, but with more of a reviewer’s tone to the writing. Create a list of the best tools, books, resources or other content with a description and link for each. Create a list of your favorite things. Such as events, influencers, podcasts, Facebook groups, blogs, Youtube channels, etc. for your audience to follow. Add links to the website, social media channels, or any relevant links to direct your audience to. You can write a magazine-style profile of a relevant influencer. Contact them to make sure they know you’ve profiled them. Chances are, they’ll share it to their network! Identify content around a topic that’s been getting a lot of social shares. Curate it into one post of all that’s going viral during the past week or month for that topic. Make a short blog post that details a piece of content, resource or tool that your audience might find valuable. It can be something on your site or another site. It’s a chance to highlight a single thing your audience might like to see. You can entertain people with your creative blogging ideas! It’s hard but if you can do it right you’ll get some very engaged readers. Here are some fun blog post ideas. Storytelling is a fantastic way to keep your reader’s attention. The surprising secret to creating a million dollar a month business that you love. Can you make people laugh through satire? Use irony or hyperbole for timely topics and this can work well. For example, our 2018 April Fool’s post recommended cat-related content for Google’s algorithm. Some people even believed what they read! Meme’s are humorous viral images or video that get shared on the web. 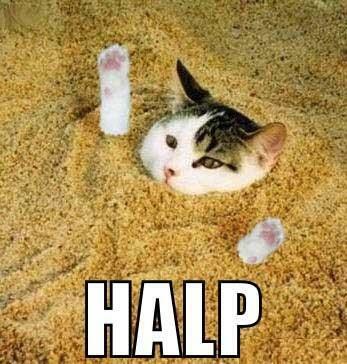 We love memes here at The HOTH, we sprinkle them in our blog posts sometimes. You might not want to publish a post that is just a single meme, but a curated meme-roundup around a theme could be a great post. A comic or illustration can get your audience giggling and thinking at the same time. Similar to a satirical post. You can imitate a widely known brand or person in your niche. You can turn them into a funny caricature and entertain. Why do people read news? Because it’s about what’s happening right now! Timely blog posts can be very effective because you’re a source for trending information. Write an honest review about a product, service, event, or anything else. Be honest in your review rather than highlighting just the positives. Survey your audience about a trending or newsworthy topic. Poll them through email, social media or in-person. Present the results in a blog post and add your commentary on them. Make a new post for every major current event. You don’t need to be the first to write about it, but you do need to present it in a way that your audience finds valuable. We keep our audience up-to-date on Google’s search algorithms. If you can spot trends before they’re popular, make a post about the trend itself and piggyback off its increasing interest. What are some current challenges facing your audience? Voice the concerns they might have about an issue that affects them and recommend a solution. These personal blog post ideas can show that there’s a real human behind the content you’re putting out. Add these personal blog topics to your lineup to help add variety to your content. Inspiring content can be very engaging. We all want to be inspired. This can take shape as a profile post, a story, a quote post…anything that is truly inspirational. Lower your guard and write from a first-person perspective to describe a relatable personal experience. Whether it’s an epic failure or a sweet success, this post humanizes you as publisher. Using this depends on your brand voice. It won’t work for everyone. A rant about a topic your audience is already thinking about and discussing can be engaging if you can make a coherent argument. You want to make sure to bring this type of post back around to the value you offer your audience. It can be very interesting to see a post with an off-topic angle from someone who you’ve grown accustomed to. A controversial blog post can pique your audience’s interest in the blog topic you write about. Try presenting your side of an argument under debate to convince your audience. If you can find someone to disagree with, give their side of the argument in the same post. We’re all curious about the future. Speculating about it and making a prediction can generate debate. React to a notable piece of content is published by someone else. Give your thoughts on a blog post, a video, an online course, an event. You can embed a video or social media post and react to it, as another way to do this. Speculate on how things might be different by framing your post accordingly. Make sure you pick something that people would actually care about or find interesting. For example: What if X happened, what would the result be? If you do this type of controversial blog post it can be very interesting. Just make sure you’re justified in your attack of the company, event, or person so that you don’t end up the loser. This can be a polarizing topic, but it can get people strongly on your side. Like personal blog posts, a lifestyle post humanizes you or your business. Use these posts to show them that yes, you’re just like them! People engage with blogs that they like and trust. This type of post lets your audience see what things look like from your perspective. Show the process you did to make content, give an office tour, describe a recent experience at an event– all of these are good behind the scenes topics for you to create. Rather than take a break during holidays, try using it to create a holiday-themed post. This lets you celebrate with your audience. Create content showing pictures and describing what you or people at your business wearing (hint: Swag). If you don’t at least have a T-shirt with your blog logo made, you’re missing out! Selling your own branded apparel can be an added revenue stream for all kinds of businesses. You plan to grow your fans, right? Depending on you or your company, you might use your blog for promotional purposes. The key is not to annoy or frustrate your loyal readers. Keep providing them value through your promotional blog posts. Make a quick blog post that rounds up the most popular content on your site. If you have loyal customers, posting about happenings at your company or a new product can do well on your blog. Sell products? Make sure your audience is getting the most value out of them. Write a blog post that helps them get a better experience out of using your product or service. Compare your product or service’s features/benefits to other solutions out there. If you’re working on a big project, keep your readers excited about it by regularly updating them on its progress. Mention what you’ve accomplished so far, and what you have left to do. It can be intriguing to see an income report! Give the people what they want and show them the money you or your company is making. Reading is a passive activity. Spice it up by asking your audience to interact with these engaging blog post ideas. Have your readers participate in a challenge. Showcase the people who are participating, and provide regular updates on the challenge as a series. Tell your audience about something free that they’ll like. Describe what it is and what they need to do to get it. You can prompt discussion on your own blog. Other people will make the content for you! Pose a question to the audience and ask them to answer it in the comments section. Ask a question and get answers from audience members. Ask it on social media, in the comments section of your blog, or in person. Getting ideas for blog topics shouldn’t be a random thought process. With just a little research, you’ll be able to validate blog topics that are already proven to be popular in your niche! Want even more ideas? Try our free Headline Generator Tool. When we start any new project at HOTH Blogger, we go through a similar process to research and validate topics and make sure each article is a winner before we even start writing. 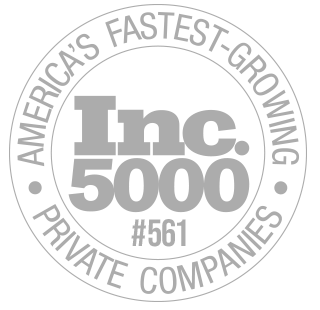 We spent years building a network of hundreds of elite writers who take great care to create only high quality content. We love our writers from all over the U.S. and the world, they consistently do an incredible job writing for any blog post topic. Have any questions or other suggestions for blog post ideas? We’d love to hear them in the comments! Want to reference this guide at a later time? Let us send you the downloadable version so you can read it whenever. really really interesting post. I was thinking for getting ideas to work on my niche. I was just stuck on that for about 2 weeks. These tips are SUPER IMPRESSIVE than all other I’ve read over the internet. TheHoth is really a complete solution Indeed. Isn’t Feedly about dead? I haven’t used that in forever. Learned a few new tricks, thanks! Fantastic post with awesome detail. Love it when you guys send stuff out. Research, research, research is the foundation for a site. Learned the hard way several times. Then put forth the time, effort, and tools. As always, learned some good stuff from this post. Thanks for sharing! Right on! I agree. Doing some research can make all the difference. As I’m working on my blog material before launch day this was super helpful in terms of the longevity. Solid. Actionable. Thanks for spelling this out step-by-step. So many people come to me with “I don’t know what to write about’. Gonna send them to the post … everytime. Thanks! Hey guys! Thanks a lot for featuring Ahrefs tools! 🙂 Much appreciated! Yes, ahrefs supports Greek, I’m not positive on the other tools. Awesome tips here to write great posts. I noticed that Reddit works too. Even for just titles. It’s really helpful. Great post! I’m sure we have all stared at a blank screen wondering what to write about! I’ve used a couple of your tactics and they really work. By participating in a few Facebook groups centered on my blog topic, I have been able to come up with a constant flow of ideas based on the same questions being asked over and over again. Also, researching the popular topics of competitors is certainly a goldmine for topics. Especially if you can do it better. Thanks again for this fab ideas. Thank you. Great article as usual. Do you think its worth buying the SEMRush package? Phenomenal post with magnificent detail. Cherish it when you folks send stuff out. Research, inquire about, investigate is the establishment for a site. Taken in the most difficult way possible a few times. At that point set forth the time, exertion, and devices. As usual, took in some well done from this post. A debt of gratitude is in order for sharing! Nice and Informative… worth considering… thanks…!!! Fantastic article and video. I learned a lot about tools I already use but didn’t know how much they could really do. Great tips. Thank you. Being a Blogger I can understand the struggle behind blogging and really I found this comment very useful in every mean. Looking forward for more. Thank you. Awesome, glad it was useful! Thanks! Thank you so much for unselfishly sharing this valuable information for creating blog topics my audience will enjoy. I have been struggling to create fresh content for my site that my readers will appreciate. I am excited to use these techniques in order to enrich my site. No problem, glad you found it helpful! Now, I don’t have to look anywhere else not even Hoth blog xD, except the places mentioned above. Haha. Getting blog post ideas is 80% of the initial task. Great SEO summary. Now it’s time for me to put it into practice. Thank you! Awesome glad you think so! I think you’ll find that these ideas transfer over to Greek SEO! Thiѕ is ɑ topic that is near to my heart… Cheers! Thank you so much for such an eye opening post about blog post ideas. One of the best post update I’ve found in my inbox for a while now. It has really revived my writing spirit. No more blocks! I just bookmarked and jotted out important must DO tasks. This is a perfect blog guide. Must read for any blogger. Thanks for sharing. ‘How to’, ‘meme’ and ‘review’ posts are definitely among my favorites. This is a great compilation! Thank you for the share.